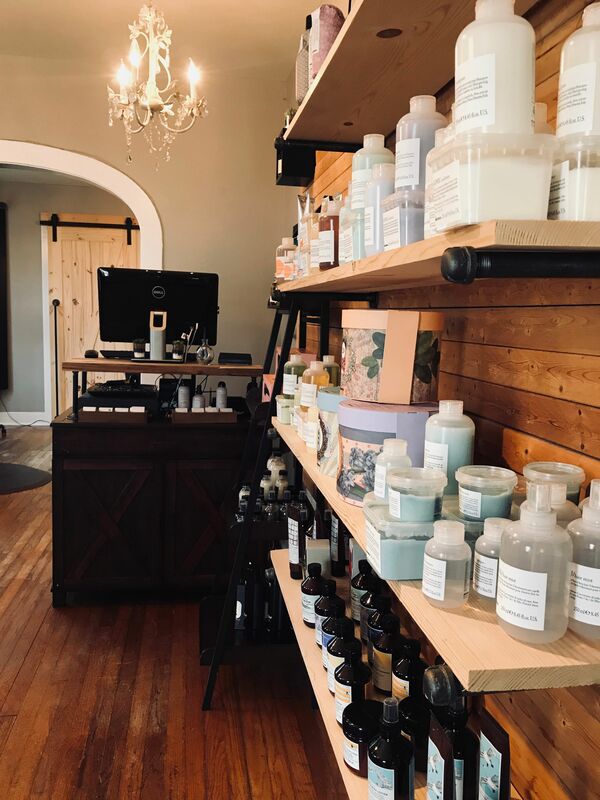 We are a unique upscale salon focusing on our customer's complete satisfaction with their salon experience. We offer something specialized for each client, something therapeutic, something more than just having your hair done. 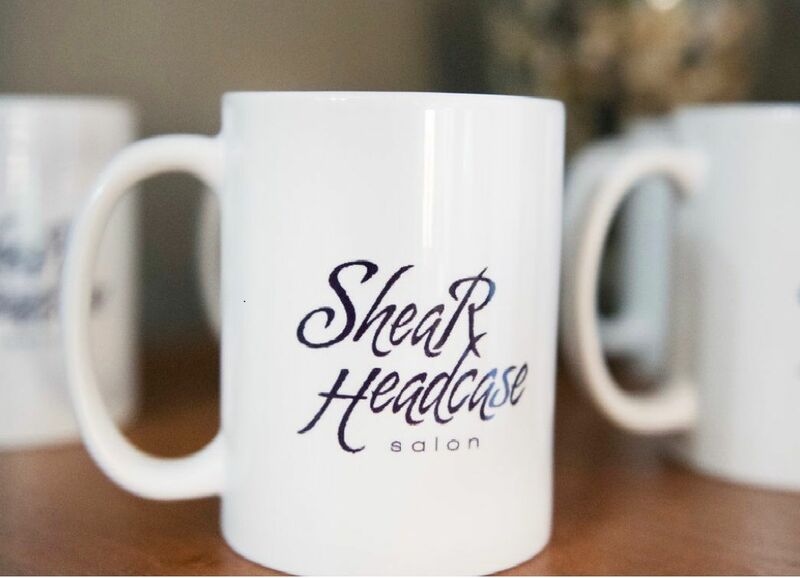 You can go anywhere for your hair, but when you come to Shear Headcase you can expect something more. Here our stylists are a true team, with individual creative talents, all working together to make clients feel like family. When you are here, you get to be yourself. You can expect an authentic experience, a cup of coffee, a glass of wine, a scalp massage and a hot towel.